Chick Lit Central: Kaira Rouda has made a difference in the world of chick lit and has a book to give away! 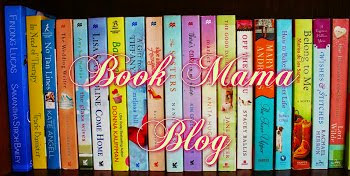 Kaira Rouda has made a difference in the world of chick lit and has a book to give away! Today we welcome back best selling author Kaira Rouda and her second novel "All The Difference," which came out on March 19th of this year. Kaira Rouda is an award-winning entrepreneur and author. She lives in Southern California with her husband and four kids and is at work on her next novel. 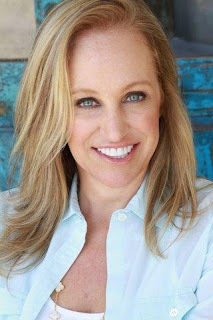 She’s a social media addict and would love to connect with you on her website, Facebook and Twitter page. She also has an e-novella, "Mother's Day," available for 99 cents on Kindle. 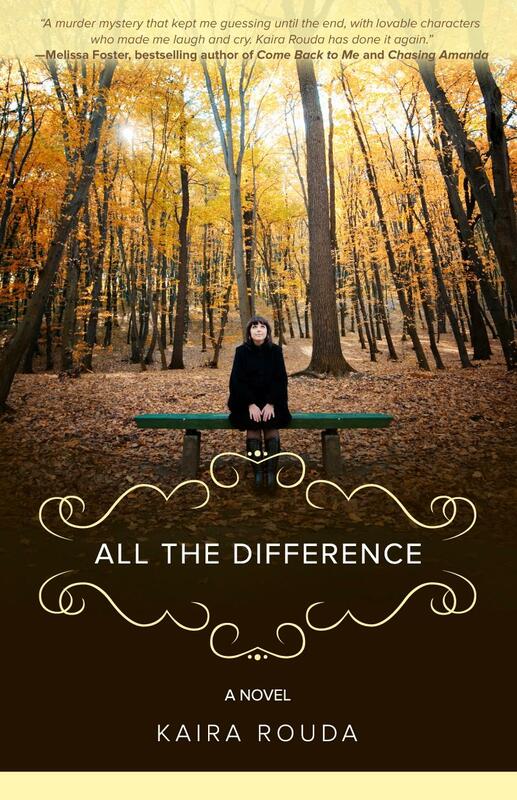 Kaira has FIVE digital copies of "All The Difference" to share with some lucky readers anywhere in the world. 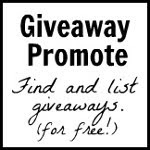 We're also part of CLP Blog Tours, which has another giveaway to win a $10 Amazon gift card! How did you celebrate when your first book, "Here, Home, Hope," was published? Oh my goodness, I think I am still celebrating! We had a big launch party at this special store in Malibu called Room at the Beach. There was a huge silent auction benefitting one of my favorite charities – Human Rights Watch. A fabulous caterer donated passed hors d’oeuvres and wine was flowing. The weather was perfect and all in all, it was a magical evening. Next up, a summer spent visiting bookstores and friends in 22 states. Yes, you read that right. I think I will call it the mother of all book tours. At least it was for me! I had a blast reconnecting with old friends, meeting new ones and visiting so many awesome book stores. What a summer! And all of that, was just last summer. Now, with the release of my second book, I’m still celebrating, but it’s in a more quiet manner so far. We’ve moved to a new city, and I’ve been focused on settling my kids in school and finding my way around. I don’t have a big group of friends locally to celebrate with, so I’ve been enjoying online celebrations. It’s as if I’ve been having a virtual book launch party this time around. By the next book, IN THE MIRROR, I’ll be ready for another big splash, I hope! That’s such a tough question, as you know, because authors, by nature are big readers so I’ll discover a new author to love at any moment. 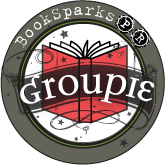 Classic favorites include: F. Scott Fitzgerald, Susan Isaacs, Jennifer Weiner, Jenna Blum, Amy Hatvany, Robert McCloskey, Sara Paretsky, Truman Capote….well, you know, I could just keep going. I am a go with the writer. I tried to outline once and well, that just through everything off. I am rather odd in that the title is usually the first thing that pops into my head about the story and then everything follows. The writing – the flow – is the most amazing part of this whole journey I am on right now. I love it when my characters take over and direct the story. I should say, most of the time. Sometimes, a few have gone rogue and you have to pull them back. 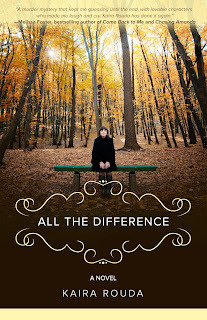 Can you tell us what the most difficult scene to write in "All The Difference" was, and how you got through it? While I was writing "All The Difference," our house was being remodeled. Larry, an electrician, was over working on some things and I casually asked him about the gas grill and how often they explode. I asked him a few more questions. He got a really strange look on his face and suddenly said he had to leave for lunch. He thought I was planning to bump off my husband; I was just hoping for some research help. If "All The Difference" was made into a movie, who would you cast in the lead roles? Ha! These are the best questions to imagine. Laura would be played by Rachel McAdams; Angie would be played by Emily Blunt and Ellen would be played by Eva Longoria. Maddie would be played by Kristen Stewart and Janet would be played by Jamie Lee Curtis. Hey, an author can dream, right? Do you ever experience writer’s block? If so what do you do to work around it? Of course. My work around is to get up and do something. I love walking on the beach – especially with my dogs. That’ll clear your mind and get the creativity back on track. My favorite books from early childhood were written and illustrated by Robert McCloskey, especially Make Way for Ducklings and Blueberries for Sal. Later on, I moved to Little House series, The Boxcar Children, Nancy Drew and all the typical kids’ series. I also loved poetry, especially Emily Dickinson. I wouldn’t. I’d stay right now – I’m having the best time of my life. If you could take us on a tour of where you live in Laguna Beach, CA where would we go first? Oh gosh, that’s such a fabulous question and there is so much to see here! I’m new, so I’m discovering places and adventures every day. It’s funny, we lived in the Midwest – Columbus, Ohio – for more than 20 years before moving to the West Coast. We would vacation in Laguna Beach and now I pinch myself because I’m actually living where I would visit on holiday. Where to start? We’d meet at Main Beach and enjoy the ocean for as long as we wanted. As I mentioned, it’s my favorite place to be. Next, we’d walk across the street and be in the heart of the most charming seaside village you’ve ever seen. Great restaurants and shops abound. Once you visit, like me, you’ll never want to leave! 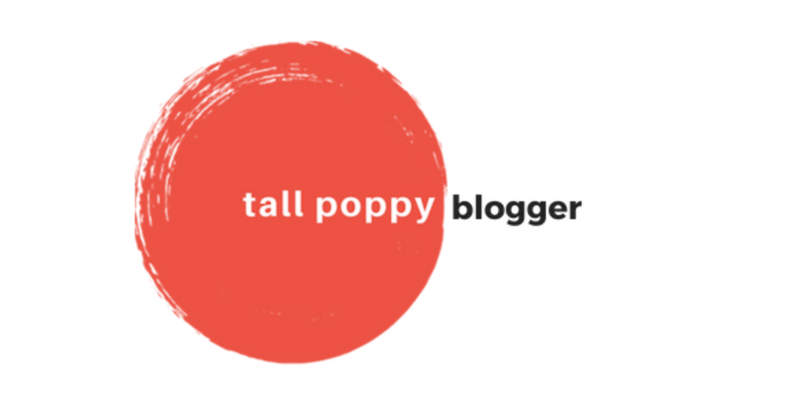 Any advice you can share the aspiring authors out there? Write.Almost every day I meet someone who says she has a book, or her story is a book, or she wants to write a book. My advice: start writing. 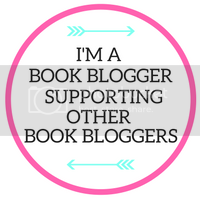 Read books by authors you admire, especially in the similar genre to what you’d like to write. Take classes, go to workshops, go listen when another author has an event at your local bookstore. But whatever you do, write. Special thanks to Kaira for visiting with us and sharing her latest novel with our readers. 1. Please tell us: If you could travel in a time machine would you go back to the past or into the future? 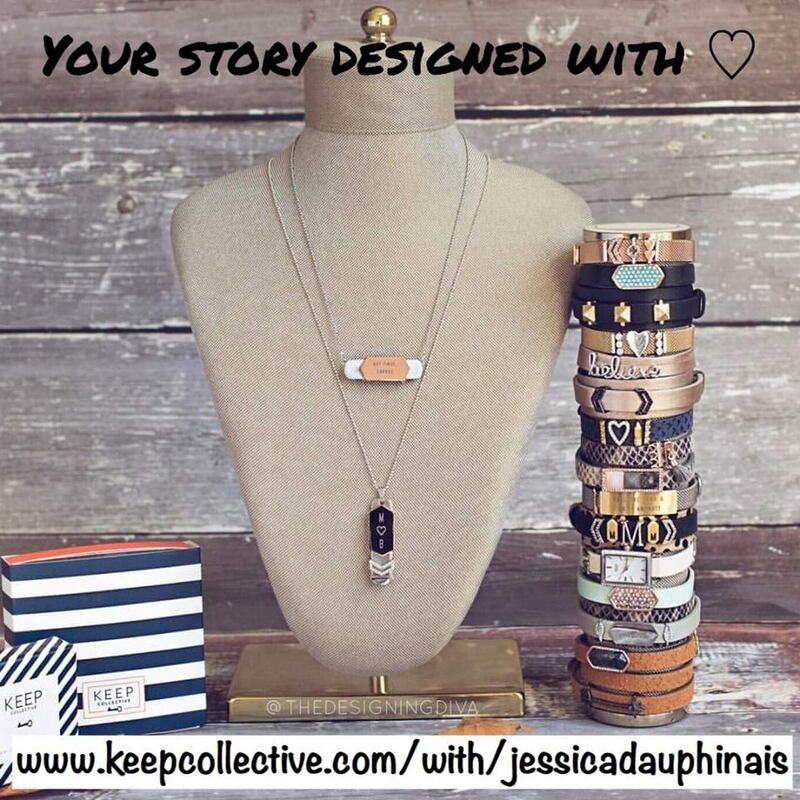 Giveaway ends April 25th at midnight EST. I would go back to the past, so I could spend time iwith my mom & ask all the things I didn't think to, when I was a teeanger and didn't know I would lose her. I would go in the future, not to change it, but just to see what comes next. I would go to the future because I'd like to know where am there. O2. I think I'd like to travel back to when I was a kid just to see how I was like. I think I'd go back in time to roaring twenties Paris... so much to see and experience! Can't wait to read All the Difference- thanks for the chance to win! 1.If you could travel in a time machine would you go back to the past or into the future? Past. way back into the dinosaur age. Just because I want to ride a dinosaur. and then maybe come right back when I bump into a carnivorous one. I I could travel in time, I would like to go back to 1960's and 1970's so I could talk with my Grandparents and talk sense to the teen "me" and smooth the teenage ups and downs for me. I would go back to the past so I could spend time with my sister again. 1. I would go into the past so I can talk to my mom again!! Very nice interview. I'd like to go into the past. I'd like to go back in to the past & if possible have a do over of my teenage years. This book sounds really good. And I love the authors cure for writer's block....walking on the beach with your dogs sounds wonderful! Being a huge fan of historical fiction I would love to go back in history and visit some of my favorite people and subjects....as long as I can get back safely! Definitely back in time. I am history fan. I'd totally pick the future! I'd love to go to the past and tell everyone I've loved and lost I love them one last time. Also so I could fall in love with my current partner all over again as it was the best feeling in the world. I would go back in time to the beach and to talk more with my Granddad. 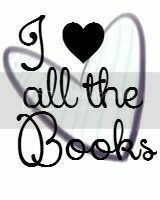 I am a member of Chick Lit Central on Facebook and Twitter! I would go back to the past. I follow via Facebook, twitter, and GFC. I am a follower and a facebook fan.